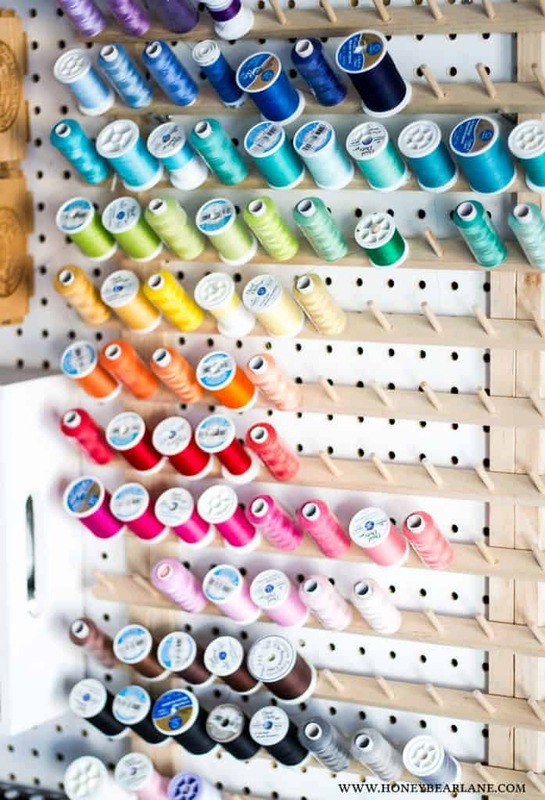 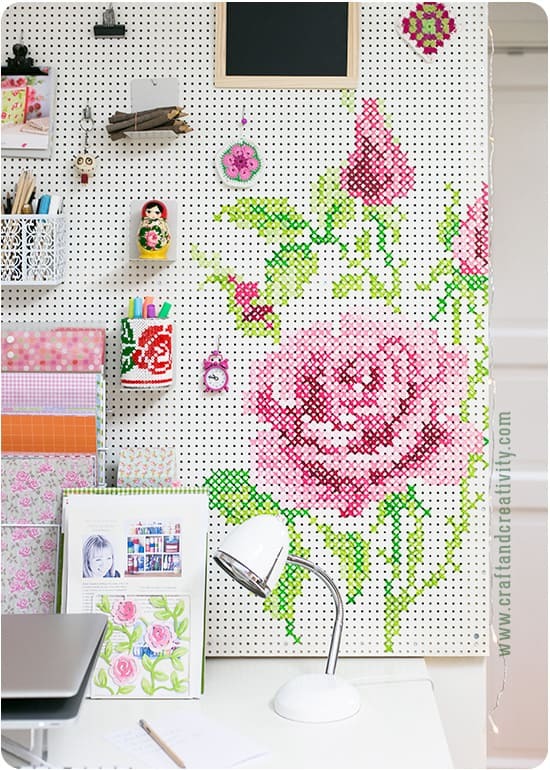 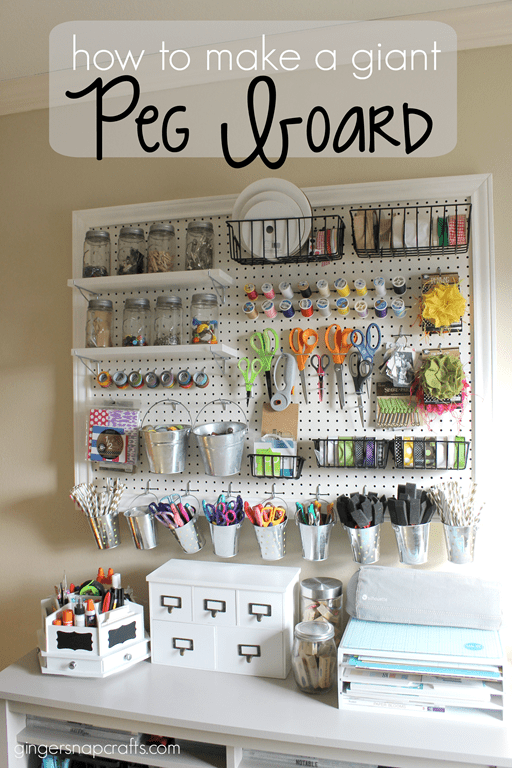 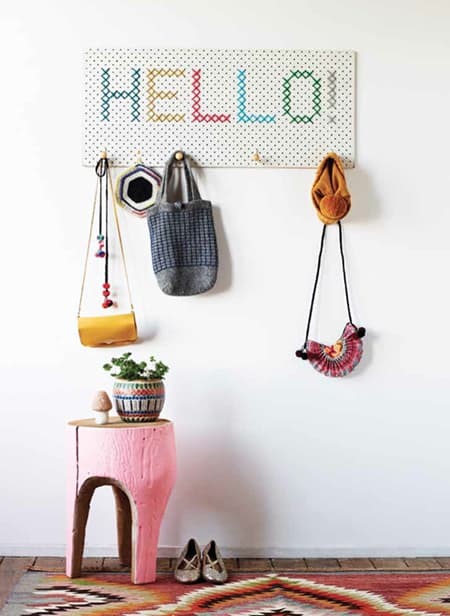 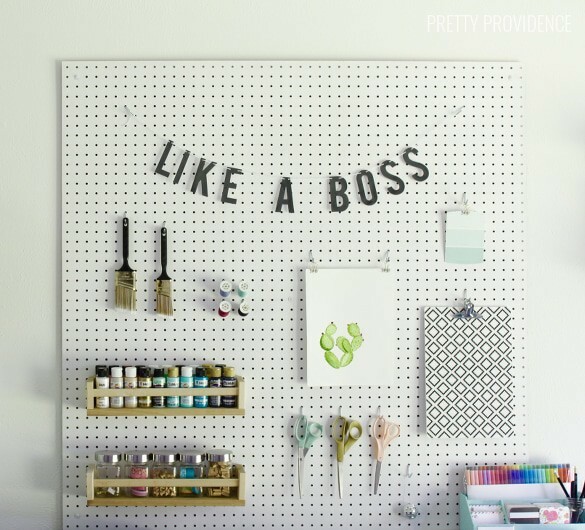 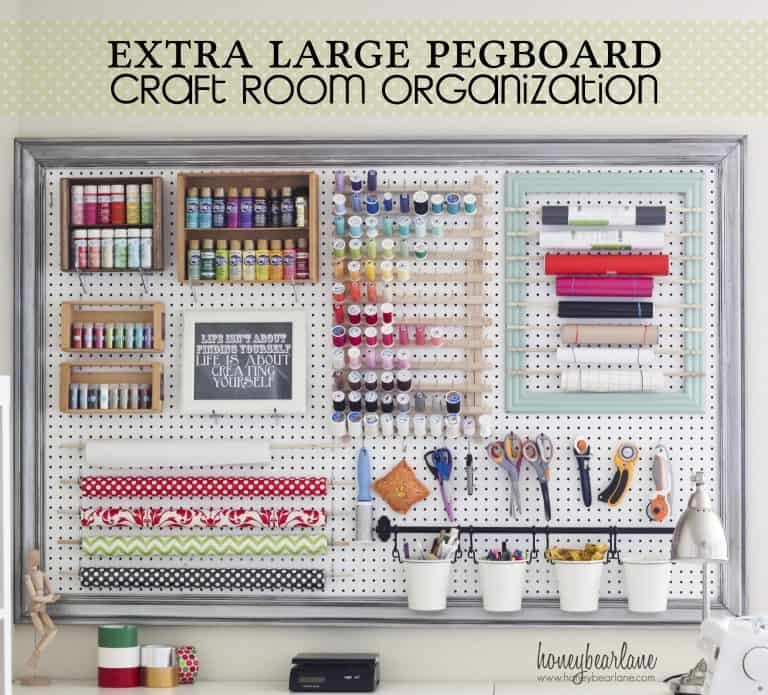 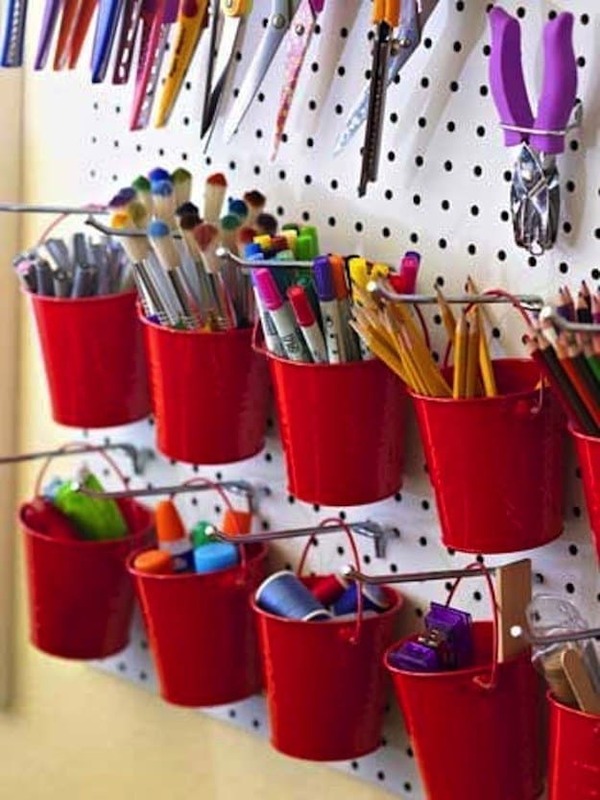 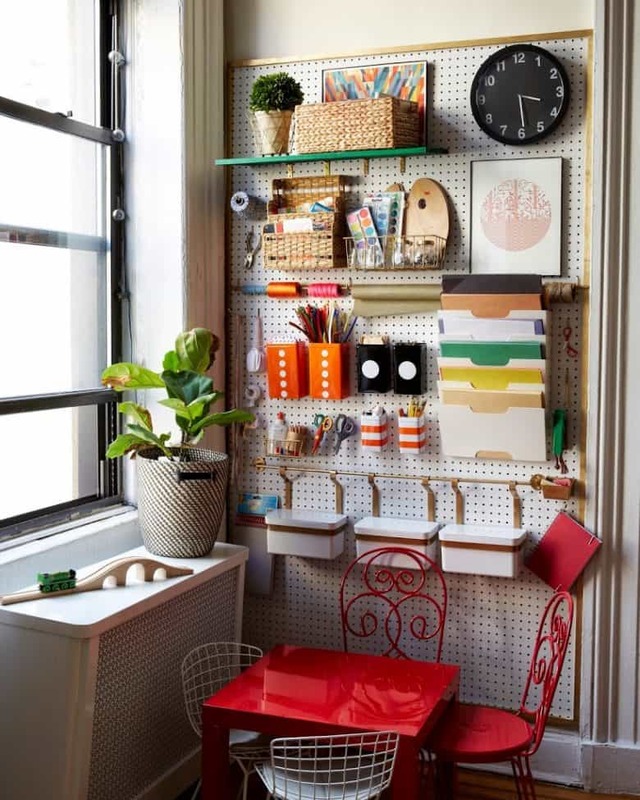 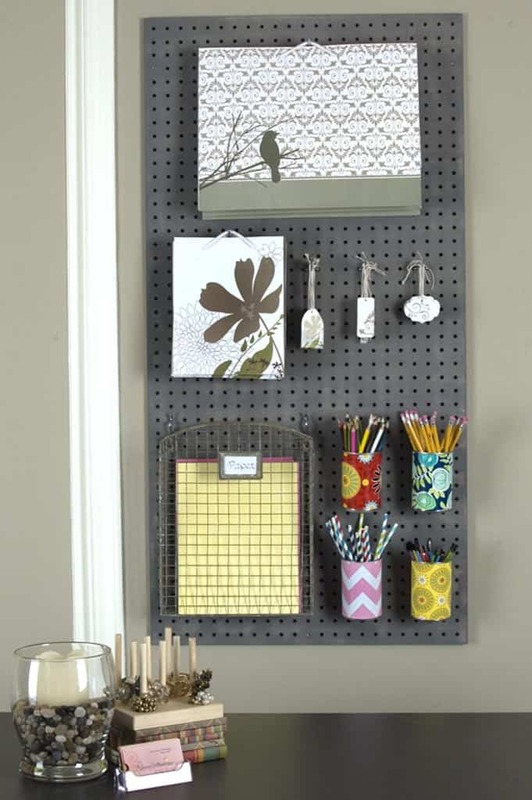 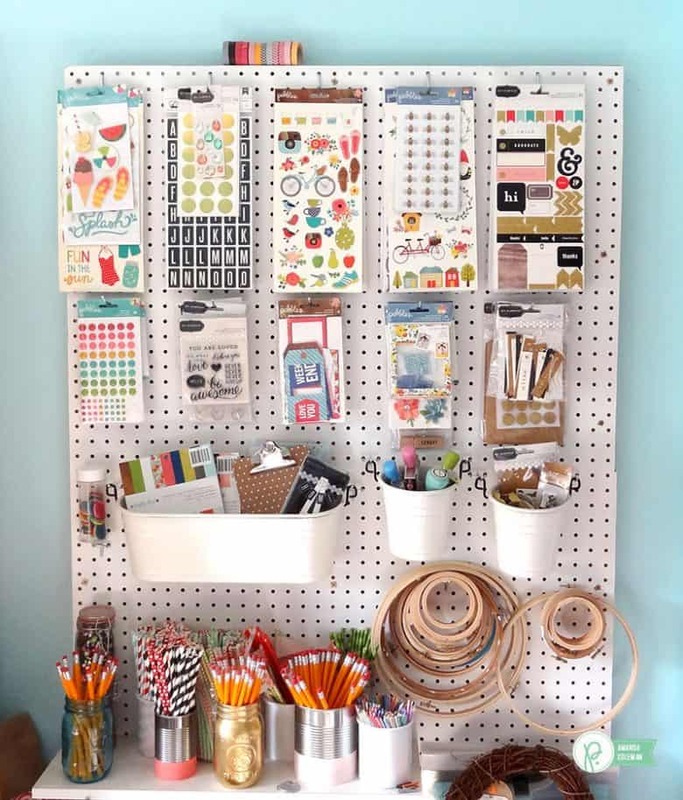 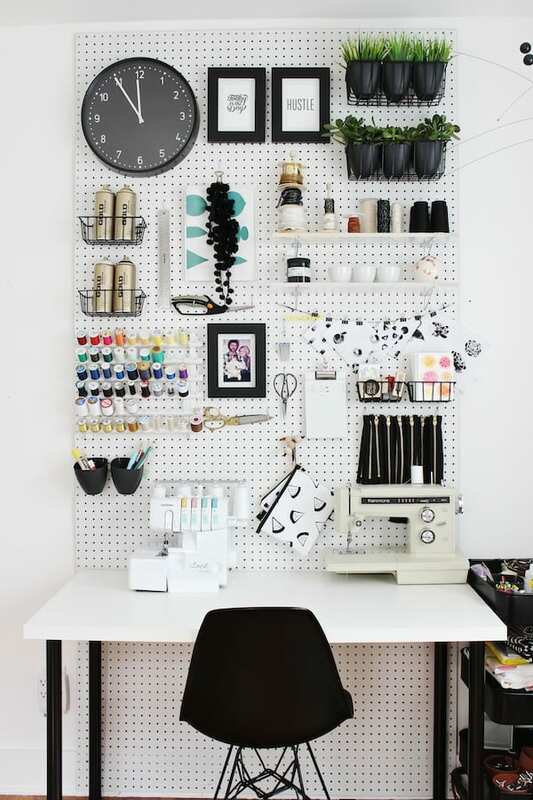 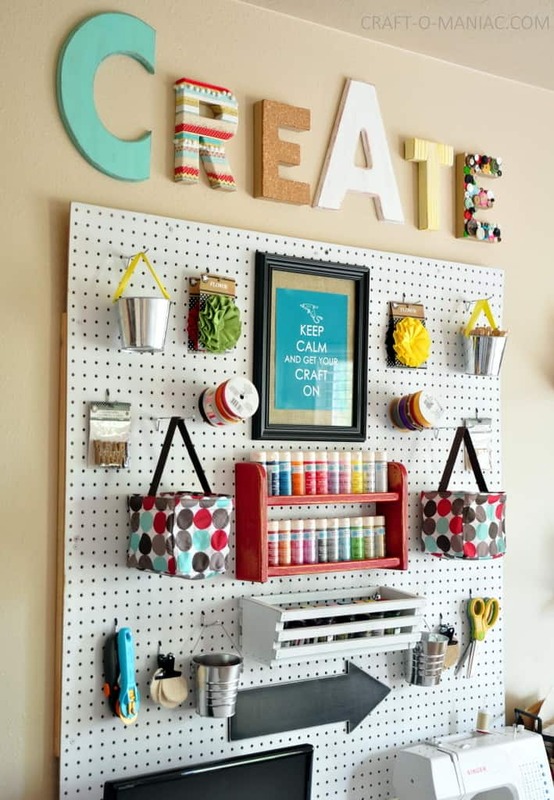 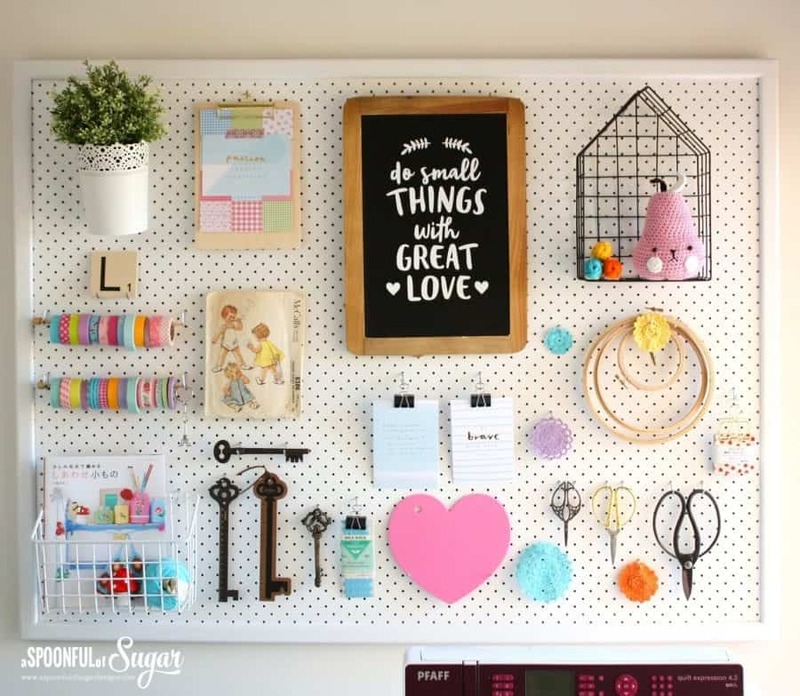 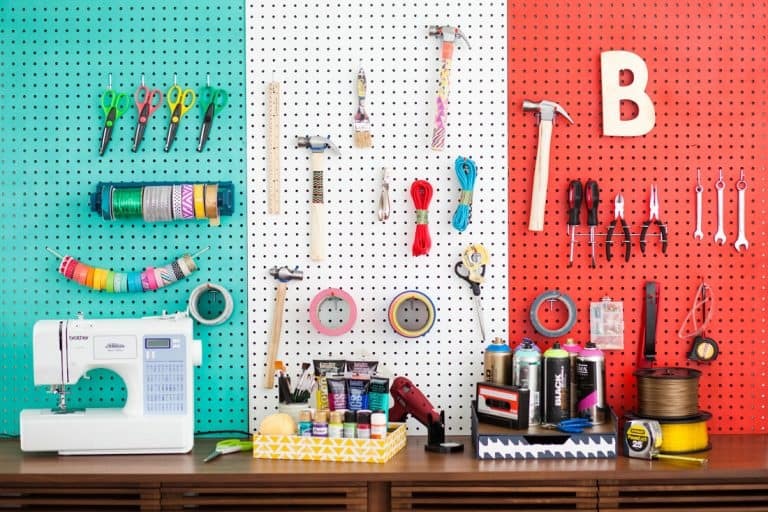 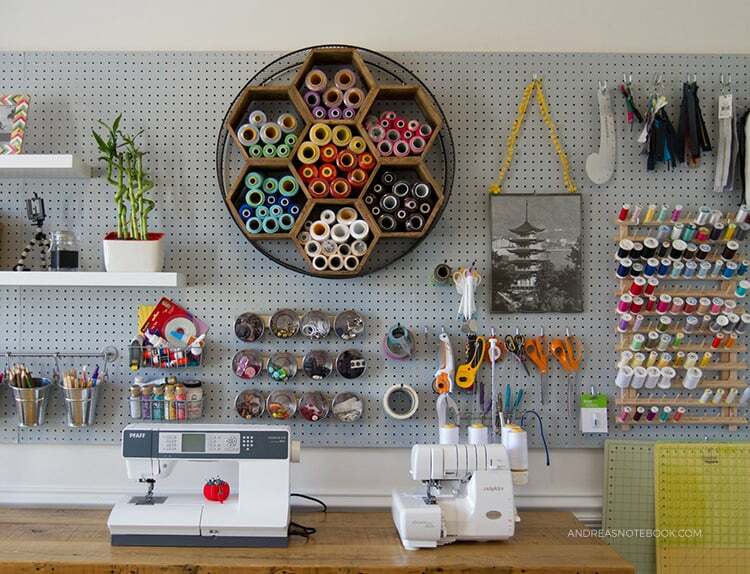 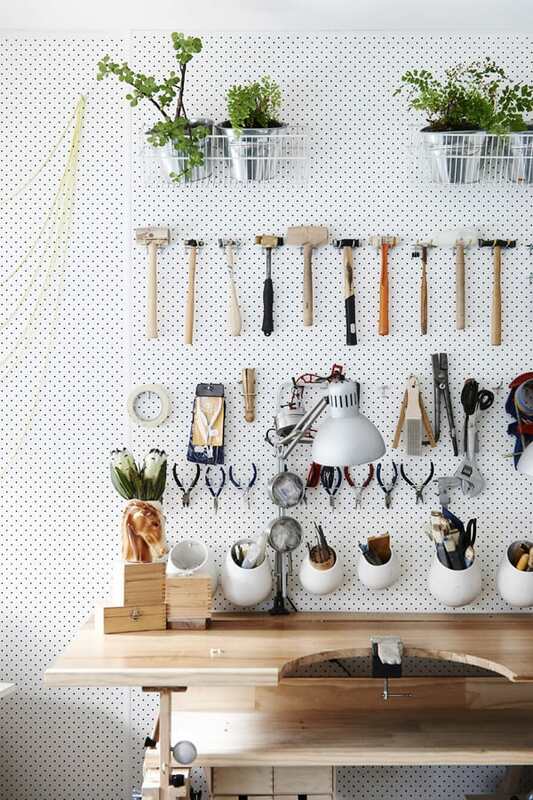 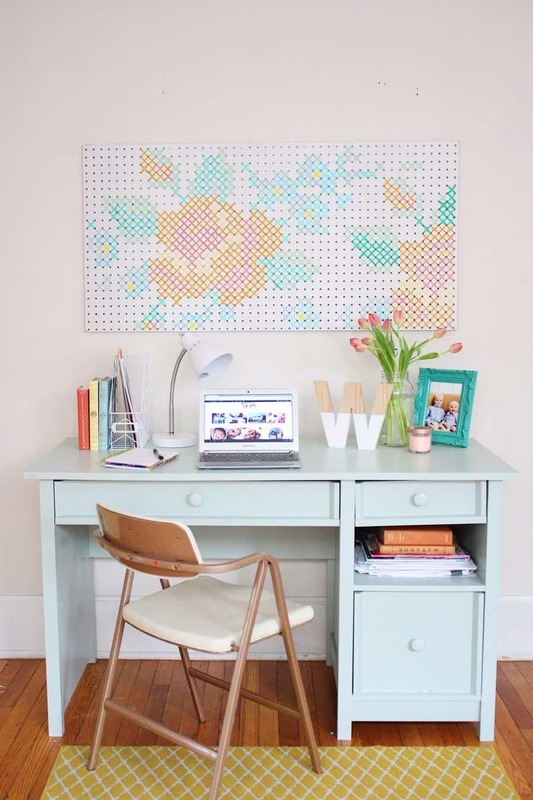 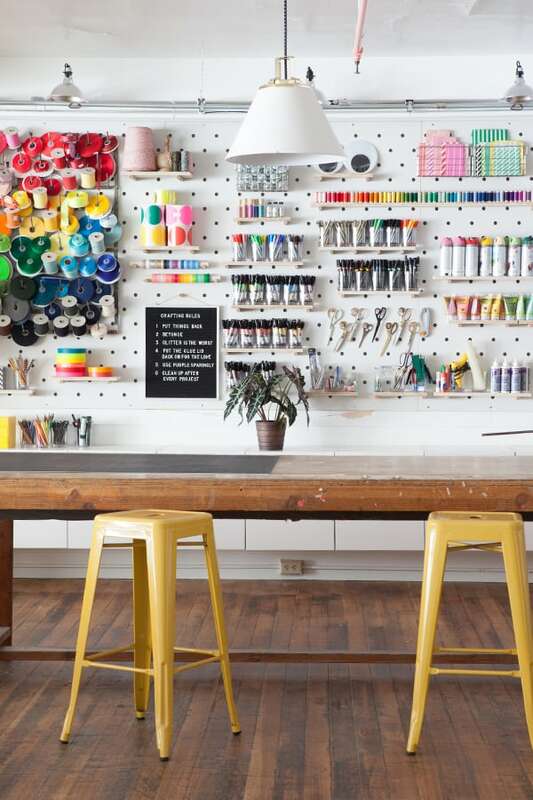 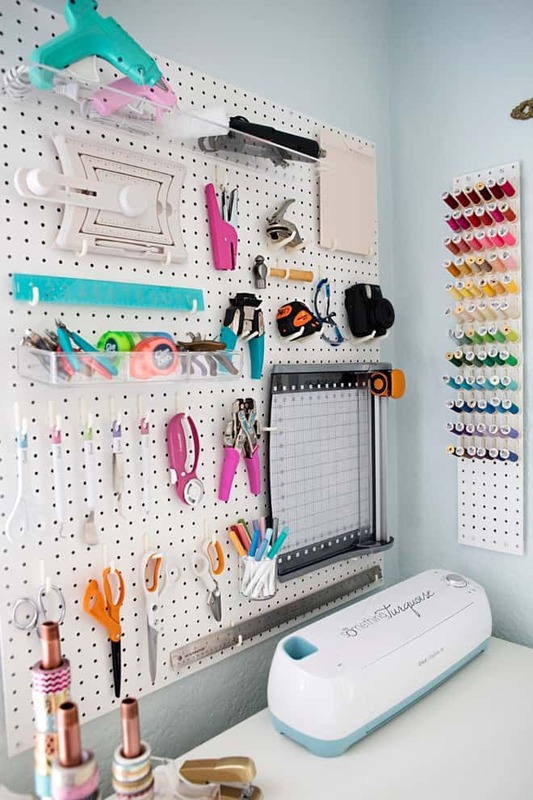 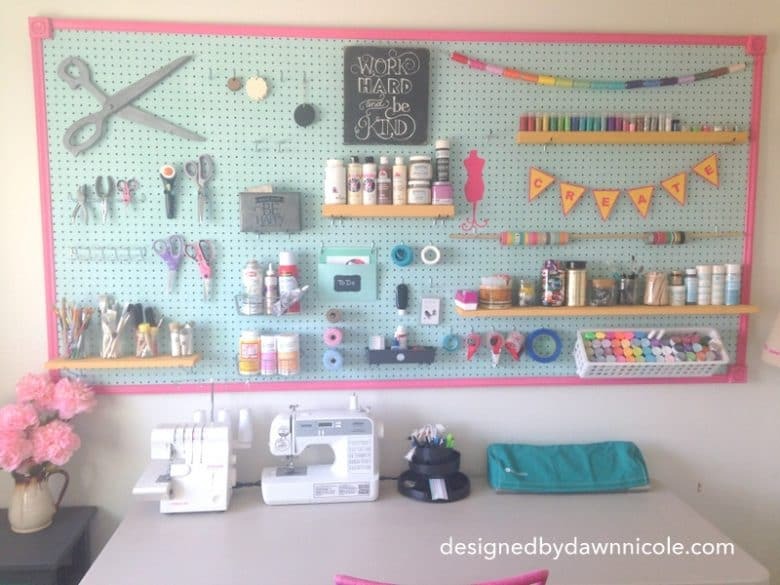 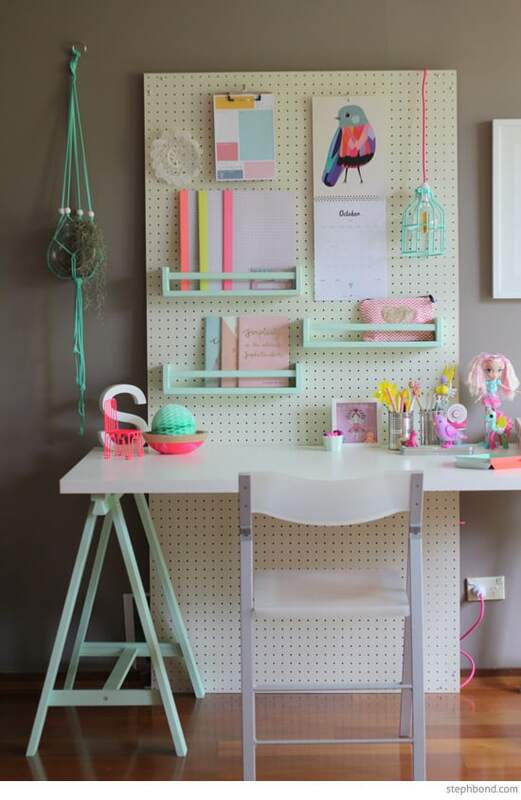 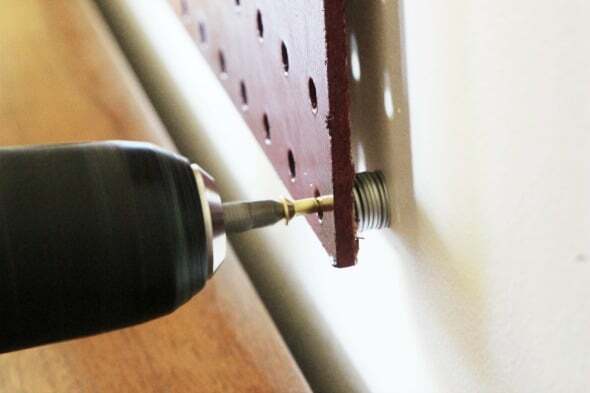 I think I just love pegboards because they are so easy to change up the layout and what you put on them…with a simple move of a hook! 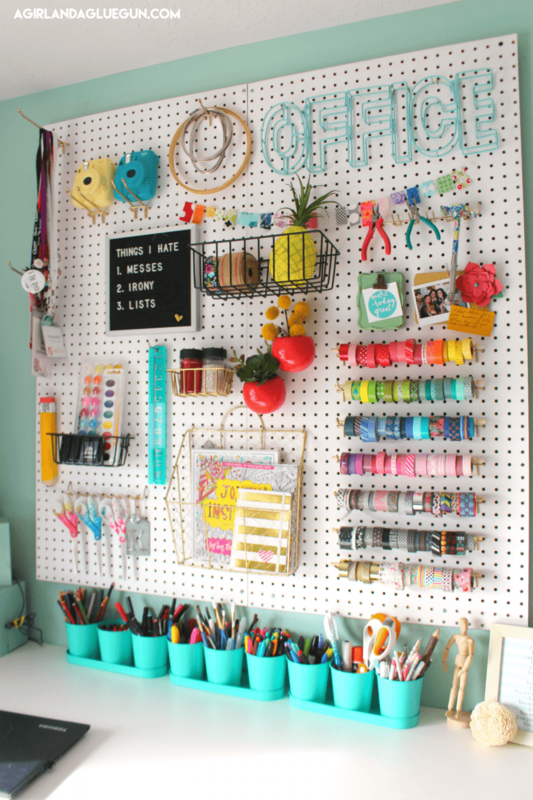 Check out all these awesome ideas and tell me what one is your favorite! 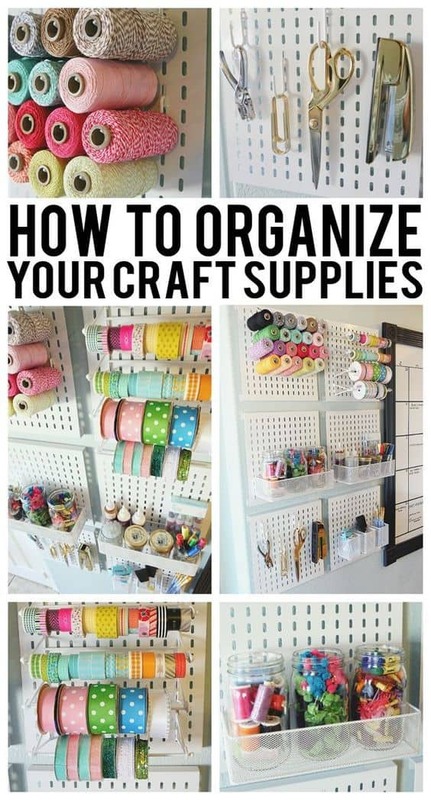 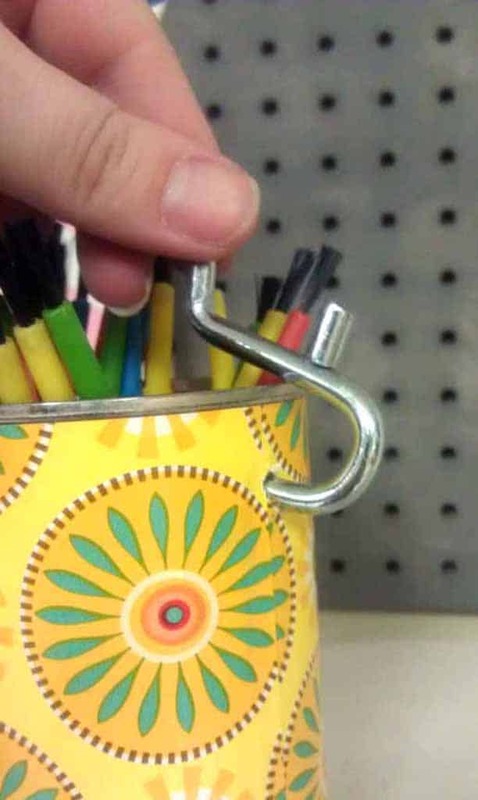 Love the shelf for extra storage! 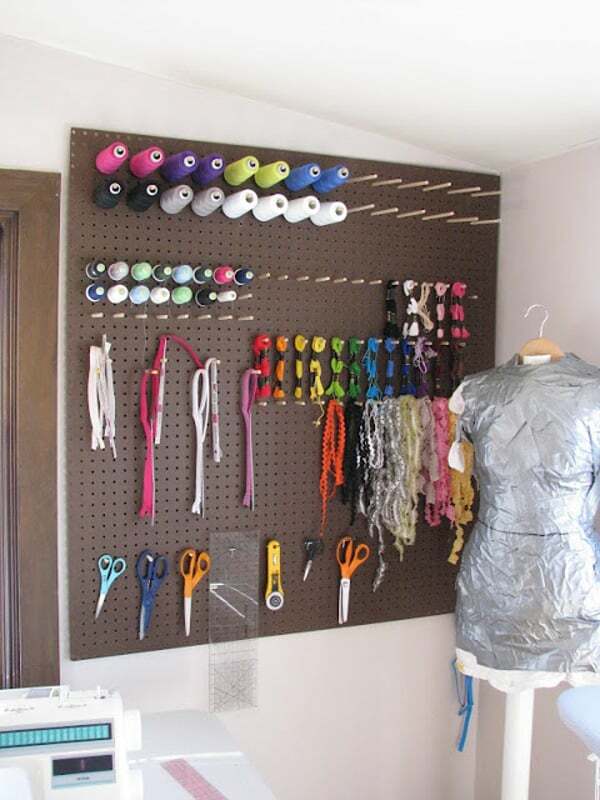 Brilliant idea to stack washers to help hang! 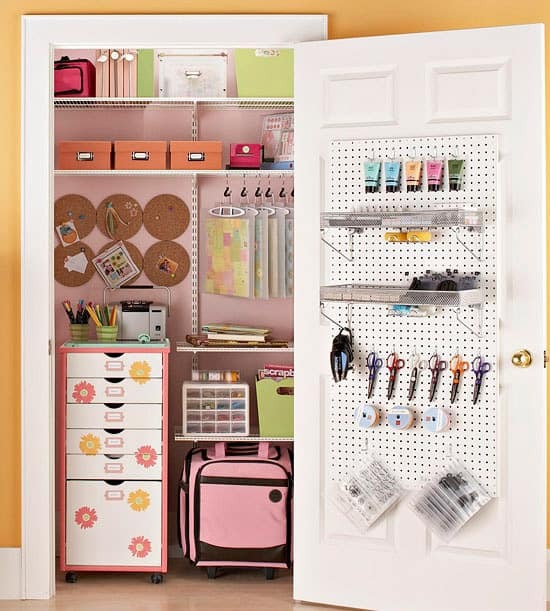 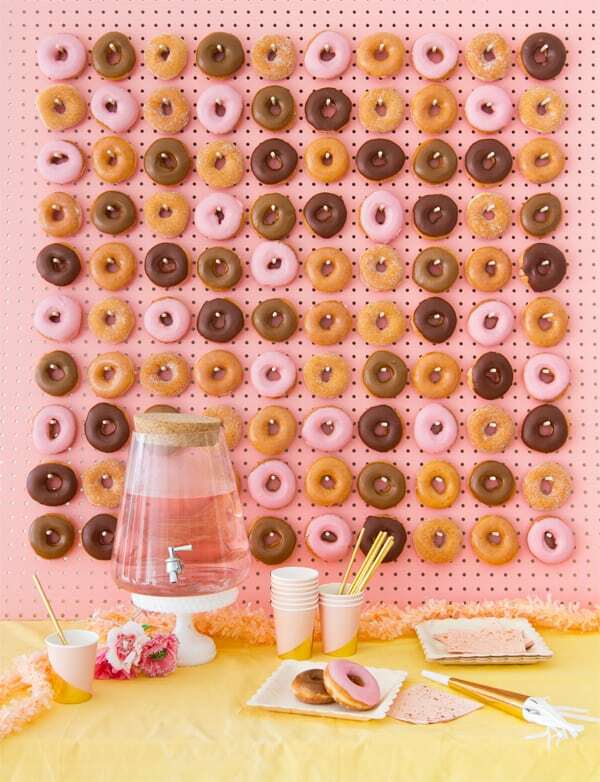 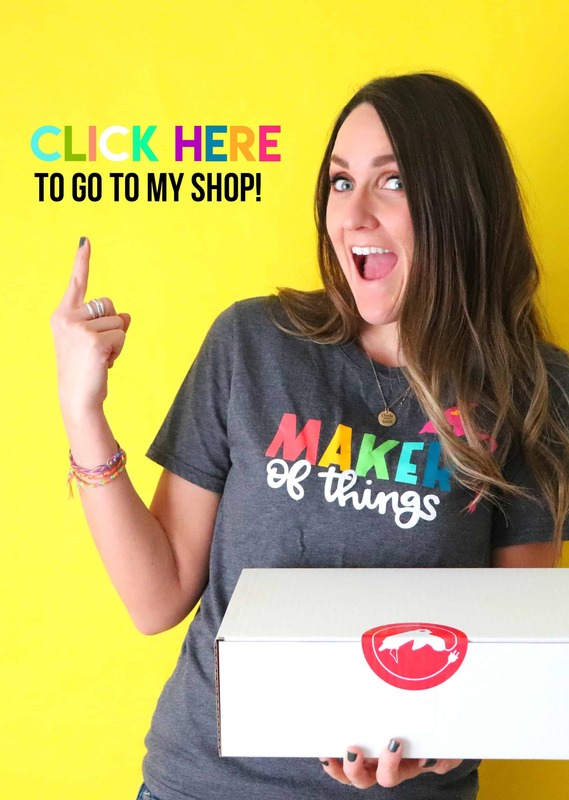 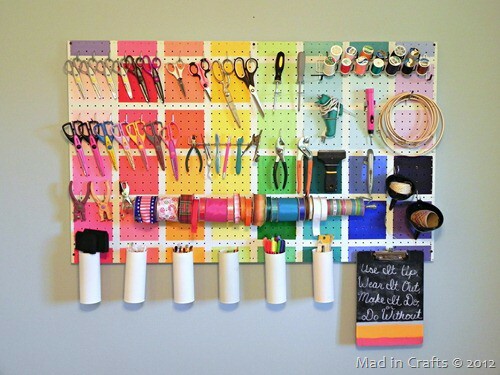 or if you aren’t a crafter…go ahead and use it for a donut wall!